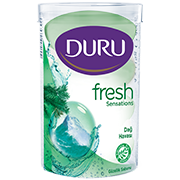  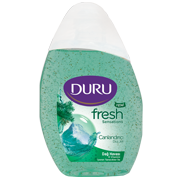 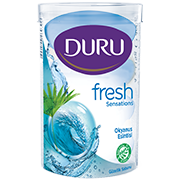 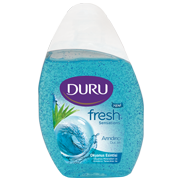 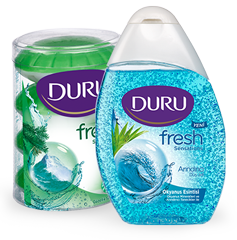 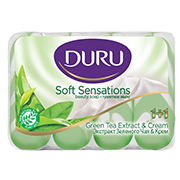 Duru, since 1967, is suitable for use by the whole family and reliable brand in the skin care category with shower gel, solid and liquid soap product group. 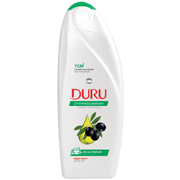 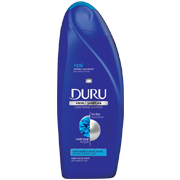 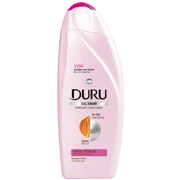 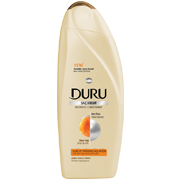 Duru is always more than just a cleansing product. 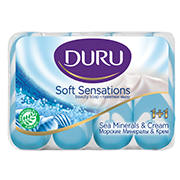 Designed to deliver the richest, fluffiest foam, our formulas are enriched with natural oils and extracts that purify your skin in the most gentle and soothing way. 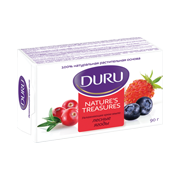 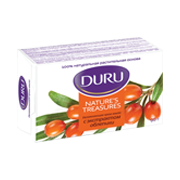 Duru soaps and shower gels which nourish, moisturize, beautify the skin and put together the vitamins and minerals the skin needs are produced with superior technology and contain completely natural extracts.